Cavendish Maxwell announced today that Patrick Ditcham has joined the firm as a partner and joint head of their machinery and business assets department. Patrick Ditcham joins Cavendish Maxwell from the UK where he was a director working for Lambert Smith Hampton. 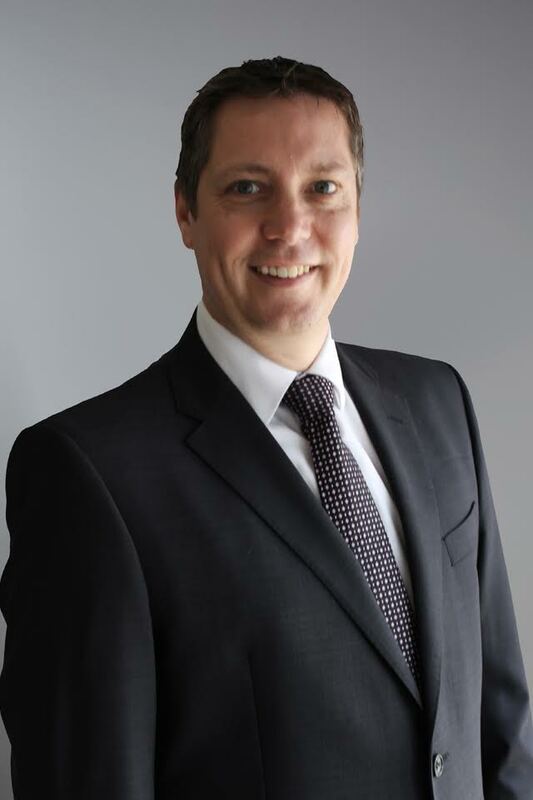 Patrick is a chartered surveyor with over 28 years’ valuation and auctioneering experience in many locations around the world involving all types of plant and machinery. Patrick has been a member of the Royal Institution of Chartered Surveyors (RICS) since 2000 and has been represented on the international board for the machinery and business assets professional group since 2005. Cavendish Maxwell is a highly respected independent firm of chartered surveyors and property consultants, focusing on property services throughout the Middle East and Africa. Established in 2008, Cavendish Maxwell is now one of the region’s most in influential property consultancies across the UAE. As a fully qualified member firm of the Royal Institution of Chartered Surveyors (RICS), and with extensive knowledge of the region, they have the necessary experience, expertise and insight to deliver property advice of the highest standard. Their reports are used for loan security, audit, insurance reinstatement, dispute resolution, risk management, debt recovery and performance analysis.